Andrew Doak is a sports anchor and reporter at WWL-TV in New Orleans, LA. He is a native Texan, who was born and raised in Austin, Texas and attended James Bowie High School. 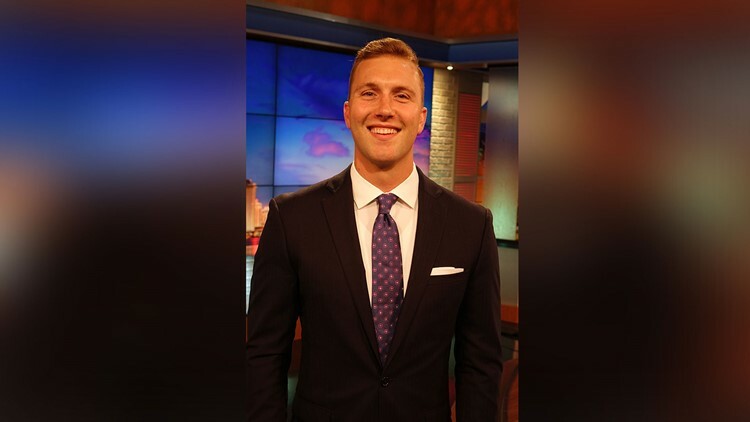 Andrew then attended and graduated from Texas Tech University where he earned a Bachelor’s Degree in Broadcast Journalism. Andrew fell in love with sports at a young age, and grew up playing football and lacrosse. He was such a sports nut, that he found a way to turn it into a career. If you see him around, please be encouraged to come up and say hello!